Be Safe (and Spooky) This Halloween with Our Tips! Halloween is almost here! Enjoy a night filled with fun, awesome costumes, and treats while following these important Halloween safety tips! Do not trick-or-treat alone. Go with an adult or a group to ensure a safe experience. Look both ways twice before crossing the street – and keep looking as you cross. If your kids are trick-or-treating on their own, educate them on how to walk safely and to be aware. 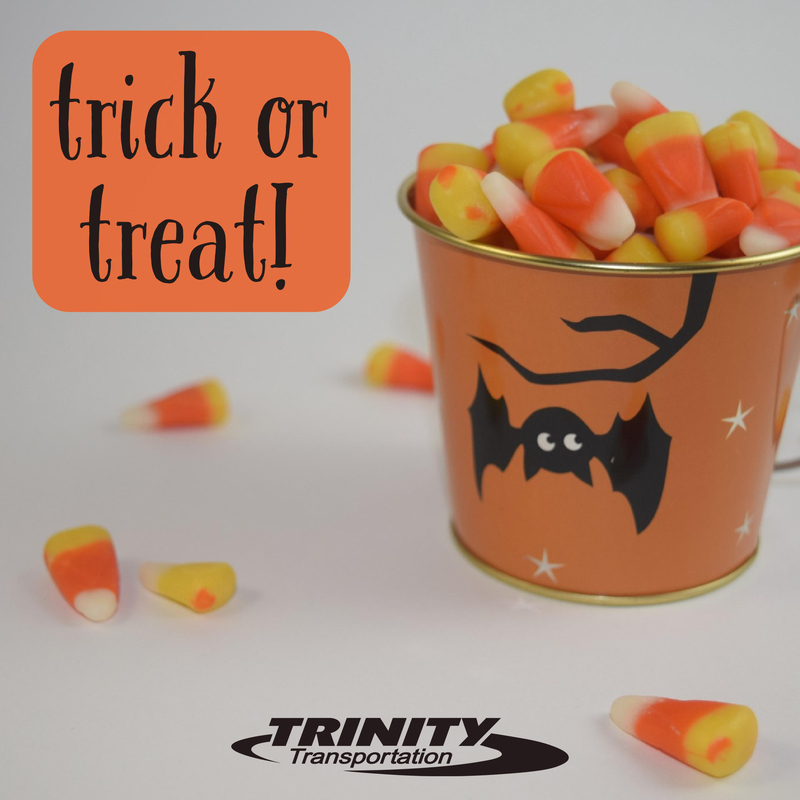 Inspect all treats for tampering and choking hazards before eating them – avoid homemade treats. Make sure to walk from house to house – don’t run. Using a flashlight or reflective tape will help drivers see you – and the flashlight will help you see others. Only visit homes that are well-lit. Stay on sidewalks. If there isn’t a sidewalk, walk as far away from traffic as possible, facing traffic. Make sure costumes are the right size and fit correctly to avoid trips and falls. Be extra alert in residential areas. Avoid distracted driving by eliminating any distractions inside your car. Turn your headlights on earlier than normal so you can spot children from a further distance. The most popular times for trick-or-treating are 5pm to 10pm, so be particularly attentive during these hours. Now that you have a guide for a safe Halloween, go get your spook on!